Want to know how energy efficient your home is? Call It Home Properties also offers closed door blower testing. This test provides information on how many leaks your home has to the outdoors. Who needs blower door testing? Code says this is needed in all 2015 homes and newer. By testing a home a builder can determine whether the air tightness of the home has been met. The best time to test is after insulation, right before sheetrock, because then if there are any problems they will be easier to fix. 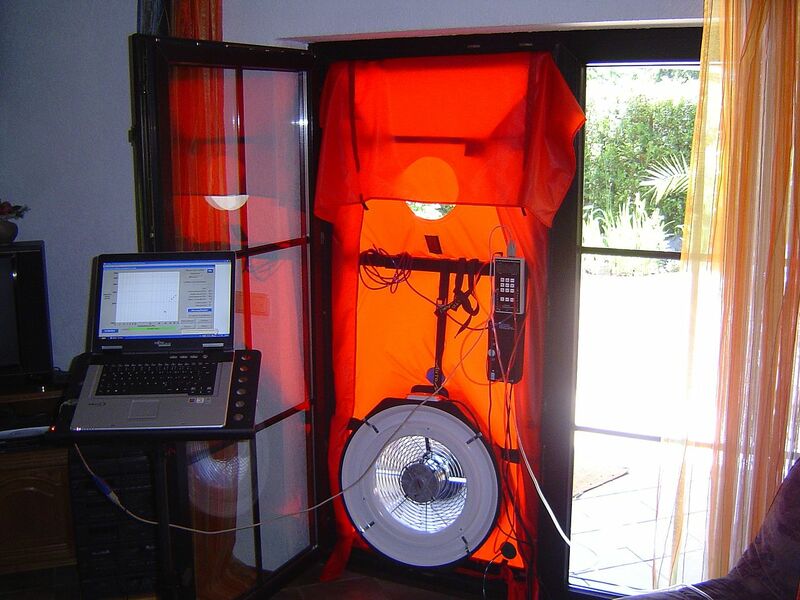 In existing homes it is important to do a blower door test because, you can determine how leaky your home is. By finding where the leaks are you can make your home more energy efficient. This can be done by making sure the heating and cooling your system creates is going to stay inside your house, and do the job that it is designed for.